Some of the great expressions of the Mid Century Modern aesthetic are manifested in tables. The sparse, clean angles of the design are reflected perfectly in vintage tables, as is the variety of materials employed. 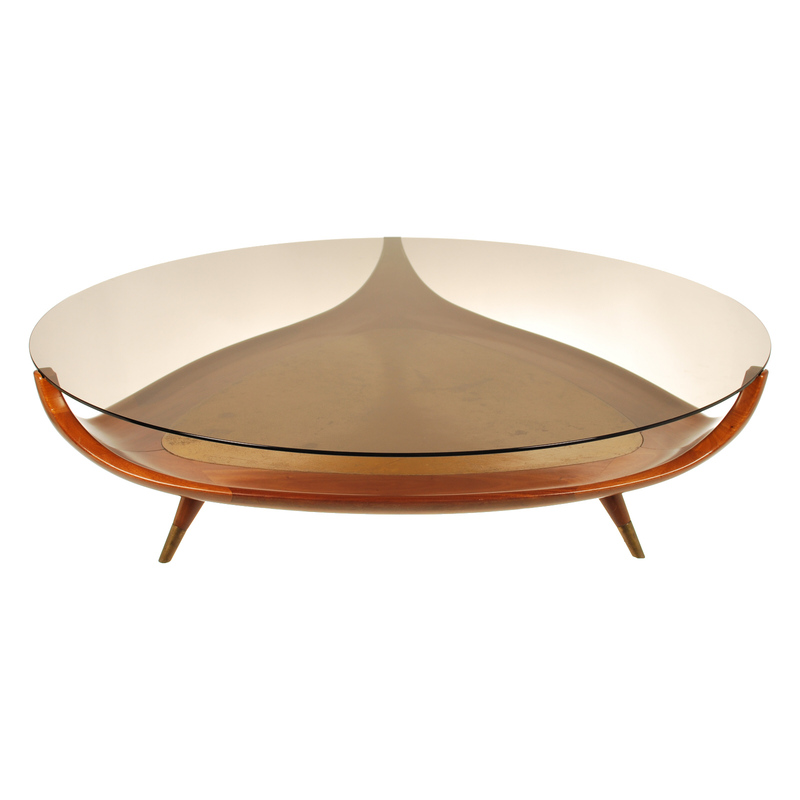 We find glass coffee table, teak kitchen tables, Lucite bases and polished metals among the designs of the period. If you’re looking to ship Hesterburg, Newcomb, Cimo, Saarinen, Wegner or Frost Mid Century Modern tables, CitizenShipper is the right fit for you. Our pool of thousands of drivers can ship your item safely and securely. You get to choose who you want to deliver your table and when they’ll pick it up and drop it off. Once you list the item, you’ll start to receive bids from interested drivers. Then you can review each driver’s feedback from previous customers and their background checks as well their credit card, email, social media and address verifications. Click here to ship a Mid Century Modern table. Glass and wood are featured in many Mid Century Modern tables. This entry was posted in hot shot delivery, hot shot loads, hotshot, Household Items, Uncategorized and tagged mid century modern, ship mid century modern, ship mid century modern table, ship retro table. Bookmark the permalink.